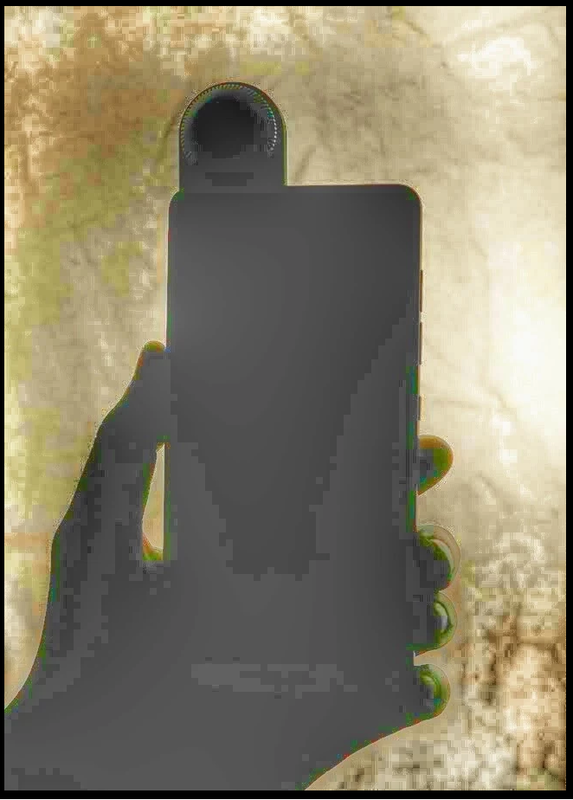 Andy Rubin's company Essential will release a new smartphone which was teased long back. The project is expected to be big but maybe not exactly as the Android platform. Essential just posted a teaser over on Twitter, saying that “something big is coming” on the 30th of May. It’s going to be a new phone and even Rubin is excited about the announcement. Recode’s Code Conference will be happening next week where Rubin will be speaking. 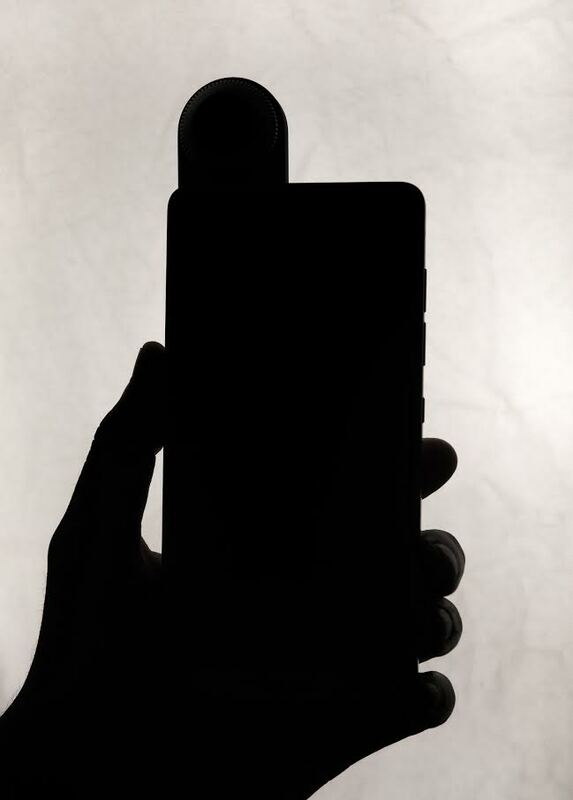 We’re assuming the phone will be unveiled there at the event and finally show off a phone that was leaked earlier with very minimal bezels and curved corners on the display. The smartphone is said to be powered by Android–one of Andy Rubin’s first babies. If you may remember back in 2014, Rubin left Google to help a new hardware tech startup. We learned earlier this year that his new company has been working on the Essential smartphone. It was shown off as an almost bezel-less phone and has already reached GFXBench. All these and more happened even if Softbank backed out of a multi-million dollar on Andy Rubin’s startup.